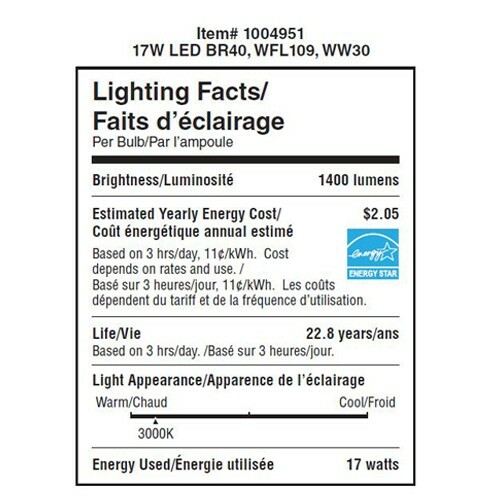 Ushio America is proud to stand behind these ENERGY STAR® certified LED BR lamps with a 5-year limited warranty. 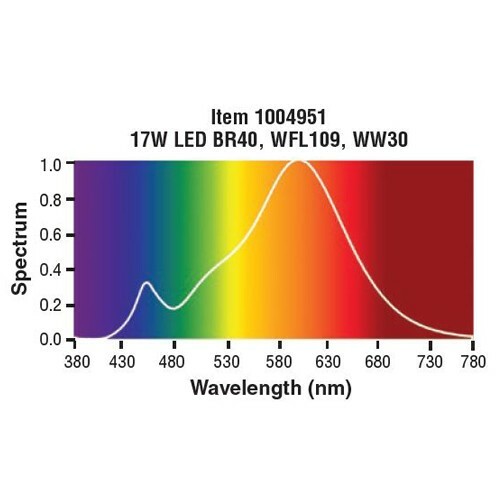 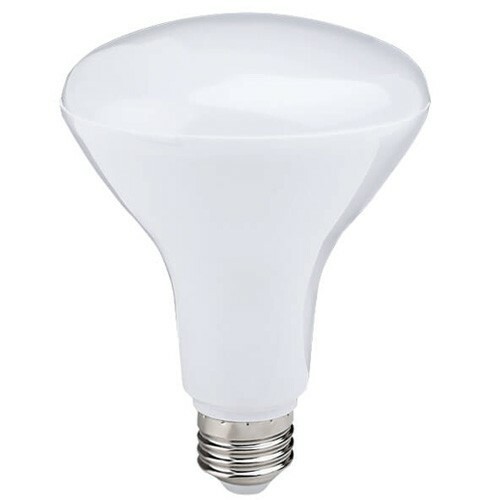 The Euphoria PRO LED BR series features Soft White and Warm White (2700K&amp; 3000K) color temperatures and Wide Flood beam angles. 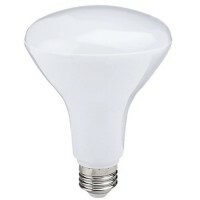 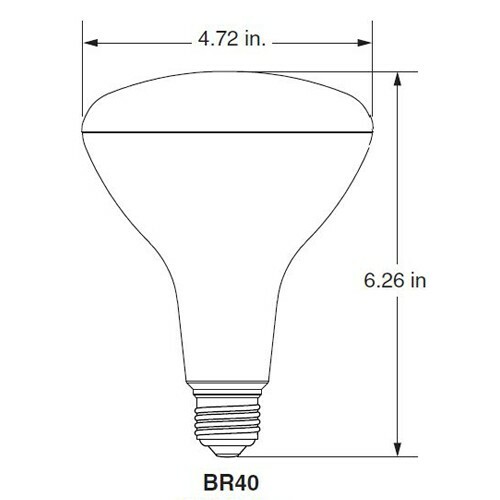 These 120V lamps are available in 11W BR30 and 17W BR40 types, and suitable for use in recessed fixtures. 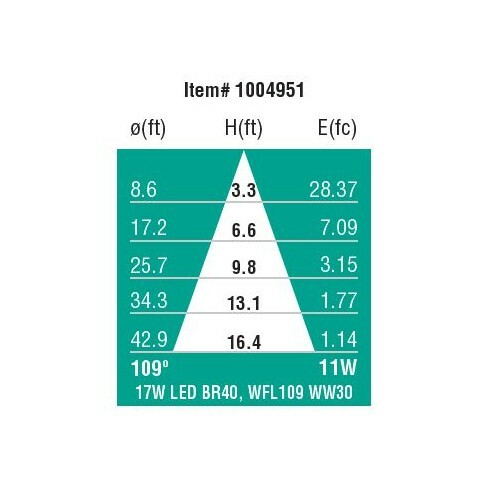 The Uphoria PRO LED BR lamps are perfect for recessed, accent, hospitality, restaurant, and residential lighting applications.